Do you or someone you know need some pampering? SAN DIEGO (NEWS 8) — Do you or someone you know need some pampering? This week is a great time to treat yourself or a loved one. 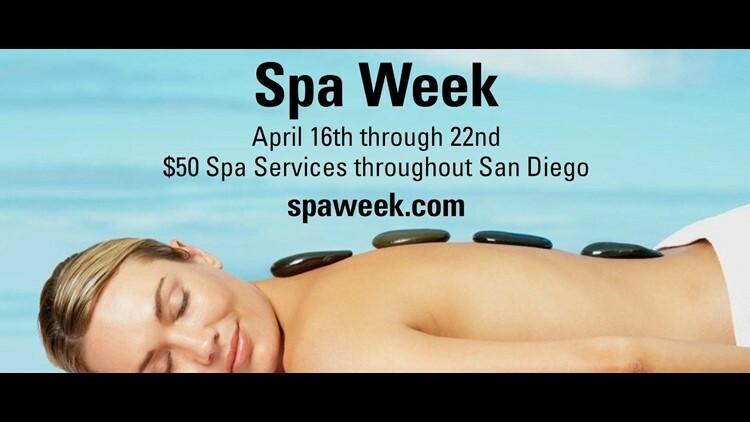 Spa Week is running now through Sunday, April 22 with $50 spa services offered throughout San Diego. Ashley Wallack from Blue Marble Spa in Mission Bay stopped by Morning Extra with details.